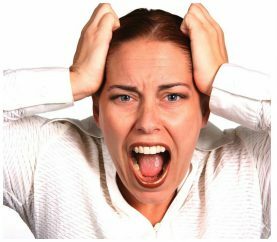 Parental anger is normal to experience sometimes. The important part is knowing how to react when we feel overwhelmed with this emotion. 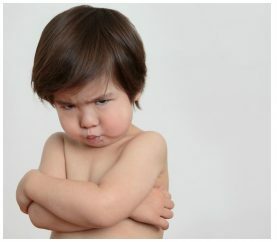 It is not always right to scold your children for anything and everything. Situations need to be handled calmly and with thought. 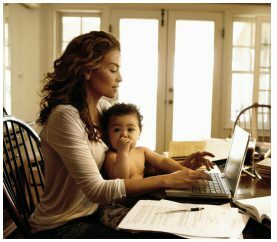 It’s never easy being a mom trying to juggle a full-time job with a family life. 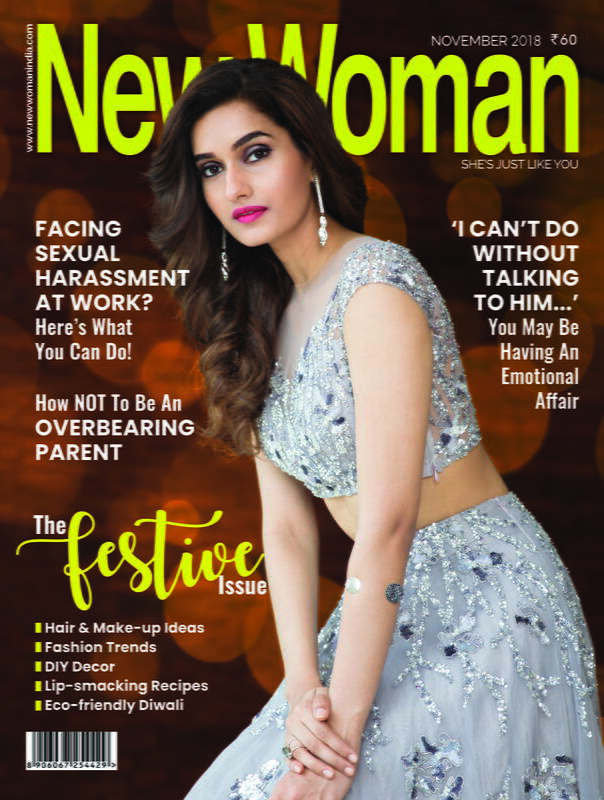 New Woman shares useful tips on how you can reach an ideal work-life balance. 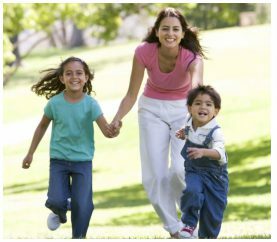 These ideas will help you develop deeper relationships with your children, even in spite of a hectic schedule. Getting the child acquainted with the atmosphere and preparing him to perform as per the norms of the school is a tiresome task. 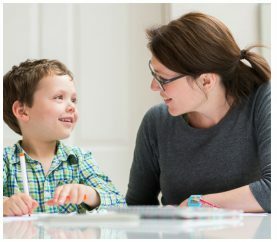 Following are a few tips to help you pass through this nerve wrecking experience and effectively prepare your child for a successful school admission. 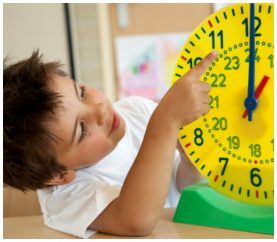 Here are few ways through which you can teach your child the importance of punctuality. 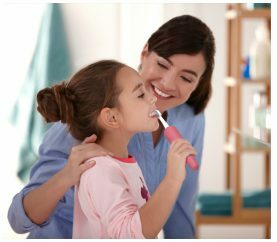 Have you tried teaching the importance of personal hygiene for kids? Here are a few tips and fun activities to do it the right way! Now that you’ve learned more about managing your money right, you want to help your kids not make the same mistakes. 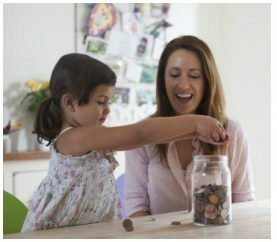 So, here’s how you can teach your children money saving skills. 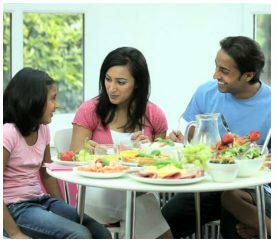 With a few easy tweaks, you can get your children to eat healthy and enjoy their food. Read on to find out how! Preparing a child for a tantrum-free visit to the doctor takes a little bit of planning and a dash of parental ingenuity. 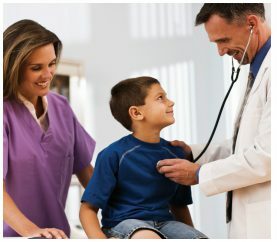 Here are some tips to help them overcome the fear of visiting a doctor.